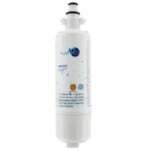 The PureH2O PH21510 is the compatible replacement refrigerator water filter for the Everydrop EDR7D2. This coconut carbon media filter is a workhorse when it comes to removing and/or reducing chlorine taste, odor and other possible harmful particles that could contaminate your drinking water. The PH21510 also features a 0.5 micron rating that eliminates contaminants naked to the human eye. 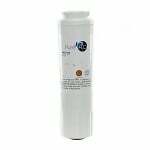 This hard-working, economical filter doesn't mess around when it comes to removing any possible cloudiness or haziness from you water too. 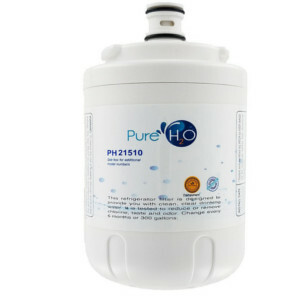 PureH20 recommends the PH21510 be replaced every 6 months for optimal performance and efficiency.